If you really wanted to, you could just about get by giving each of your customers the same blanket service. But only just. To really progress in the print industry, you have to understand your clients and their individual needs. So, we’re going to take a look at one particular kind of customer you might come across – clients in charge of sports and social clubs. If you haven’t already, take a look at our other client focussed blog on clients from the restaurant and bar industry for more dedicated tips. Discover how you can tailor your service to clients wanting to promote their extracurricular clubs. They’ll love the personalised service and you might be able to increase your sales! Flyers, flyers, flyers. When it comes to sports and social clubs, flyers are everywhere. They need flyers to bring in new members, flyers to advertise upcoming events, flyers to give out at said events. In fact, when we looked into the spending habits of print buyers, this client category’s top three print runs were all for A5 flyers. The only change was in different quantities and finishing specifications! Double Sided – Sometimes smaller groups try to keep things minimal in order to save money but there are times when a little extra cost is worth it. While it’s true, single-sided flyers are cheaper, they also don’t look as professional. Explain to your clients that going double sided really isn’t that much more expensive and the benefits justify the extra cost. They won’t end up with that amateurish, blank reverse and they get more space so that their design doesn’t look so cramped. Flat to Folded – If your clients are already going double sided, you could upgrade them from a simple flat flyer to more of a folded leaflet. Leaflets are particularly great for when you have lots of information to include. For example, when you want to tell potential new members all about your club, with price lists and meeting schedules. 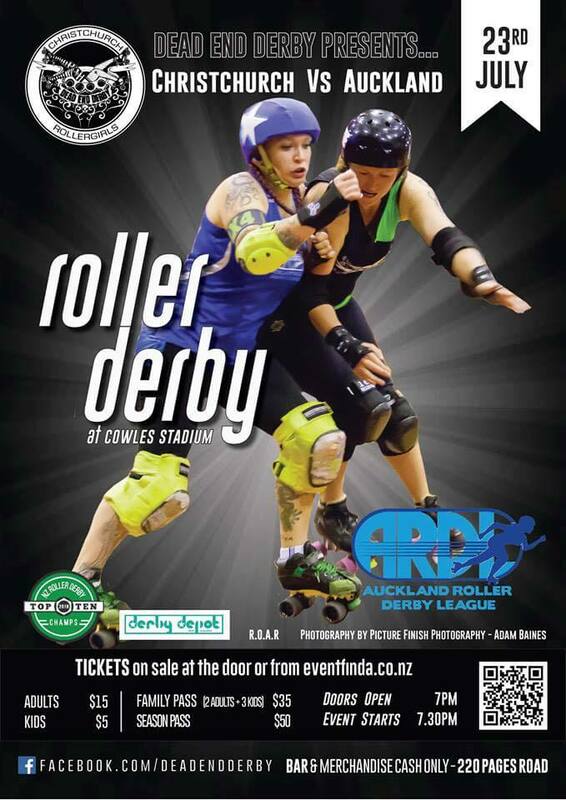 Posters – Maybe your client has a big event coming up that’s open to the public. Posters are a great companion to help promote such events when posted on local noticeboards. 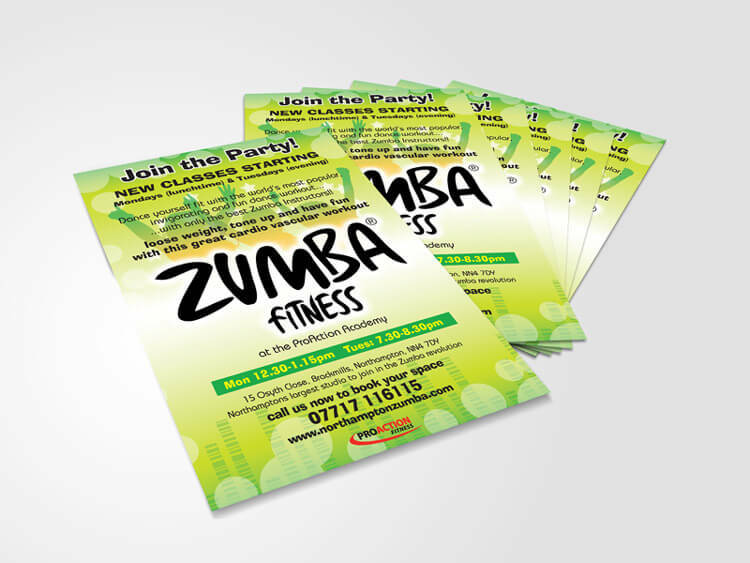 Your clients could also have a long-term poster up as general promotion for their group. 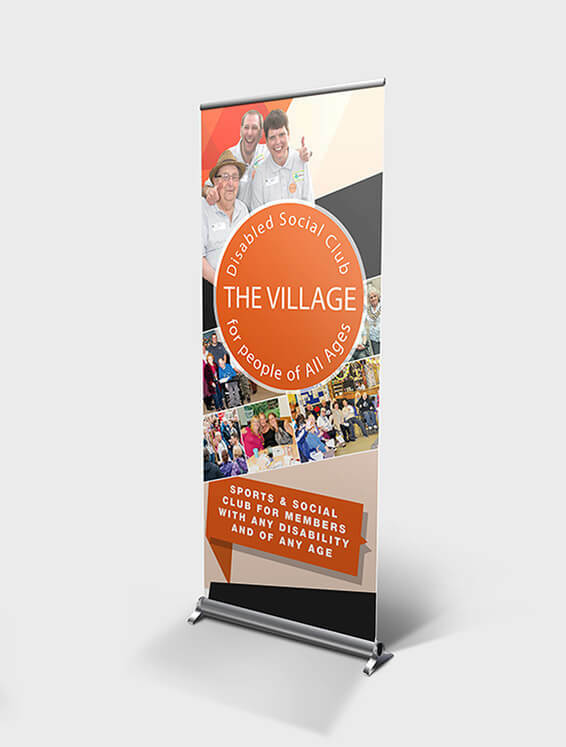 Flags – Particularly relevant for sporting events, flags are a brilliant way to catch attention and mark out an area. Clients can use flags to tell their members or guests exactly where the event is taking place as well as creating a fun atmosphere. 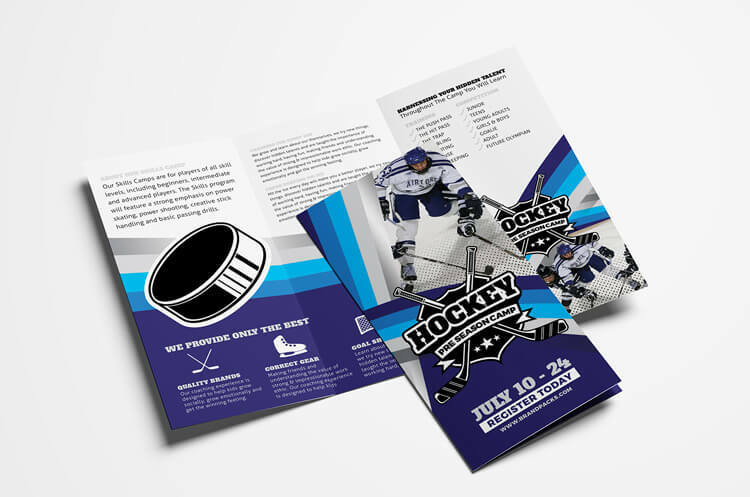 Stapled Booklets – Some clubs and groups like to update their membership with a newsletter. It depends on the amount of content they need to include. A4 4pp leaflets may be sufficient but you can also suggest a neat A5 stapled booklet to communicate their news. Sports and social clubs seem to run in tandem with the academic year. We see dips in print spend over holidays, most notably in August and December. This is perhaps because there are more groups aimed at children than adults. The big peak in spending for these clients comes in June as many groups hit the summer season. In sports, this is clearly a popular season. Make the most of this by offering a special promotion bundle for your sporting clients at that time. Use this information to better target your clients’ needs and pass on the advice you have. They’ll see that you know what you’re talking about and will return for any future print needs. Find more tips on how to sell to this client group and others in our eBook, Print Customers and How to Find Them.